Clean and simple, the NASA Snapback Baseball Cap from American Needle is as straightforward as it gets. 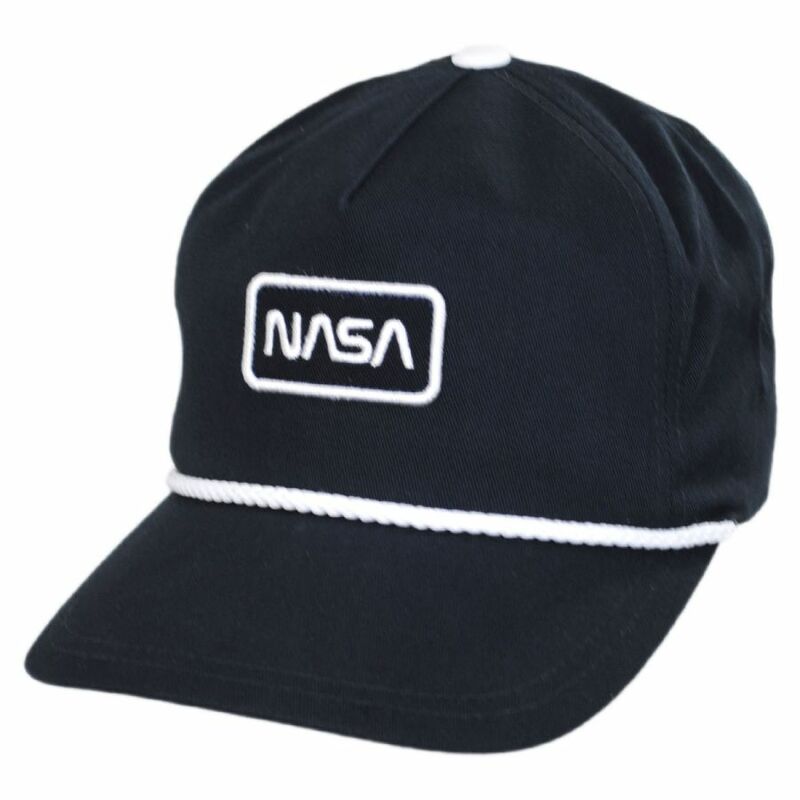 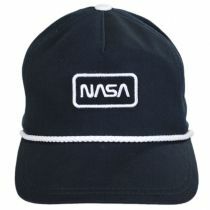 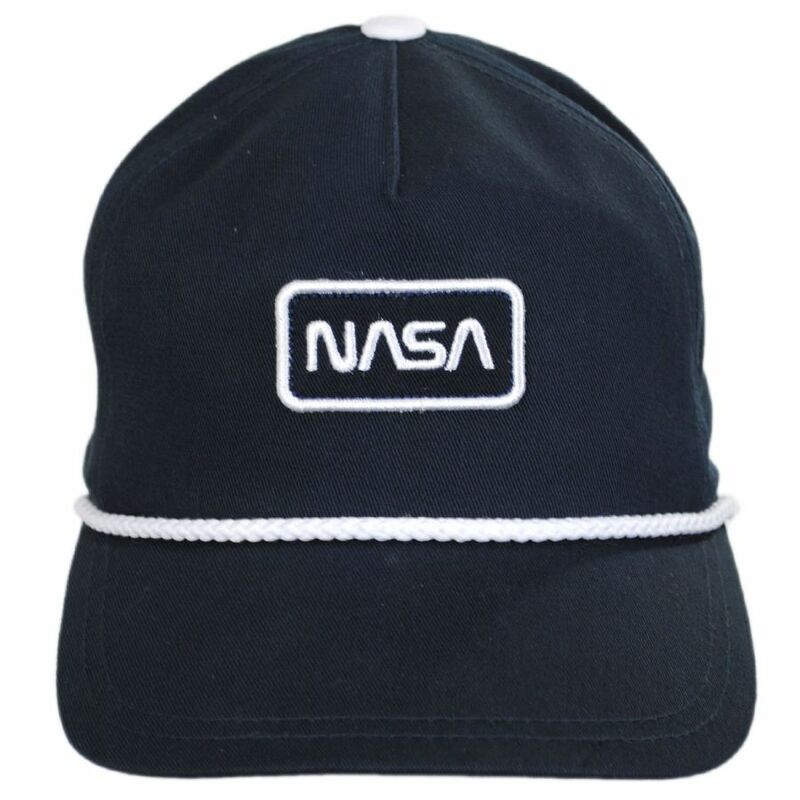 A classic 5-panel crown showcases a minimalist NASA logo on the front, underlined by a pristine, white braided rope hat band. 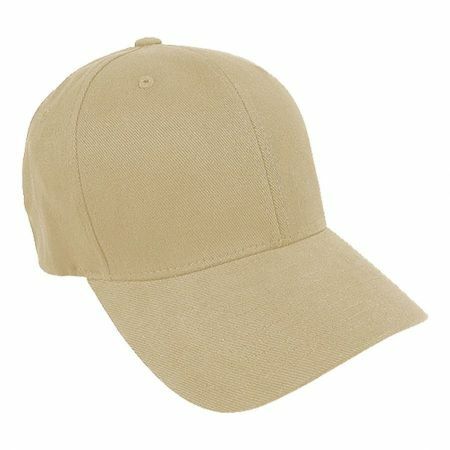 No need to complicate things when this hat is so simple and perfect! 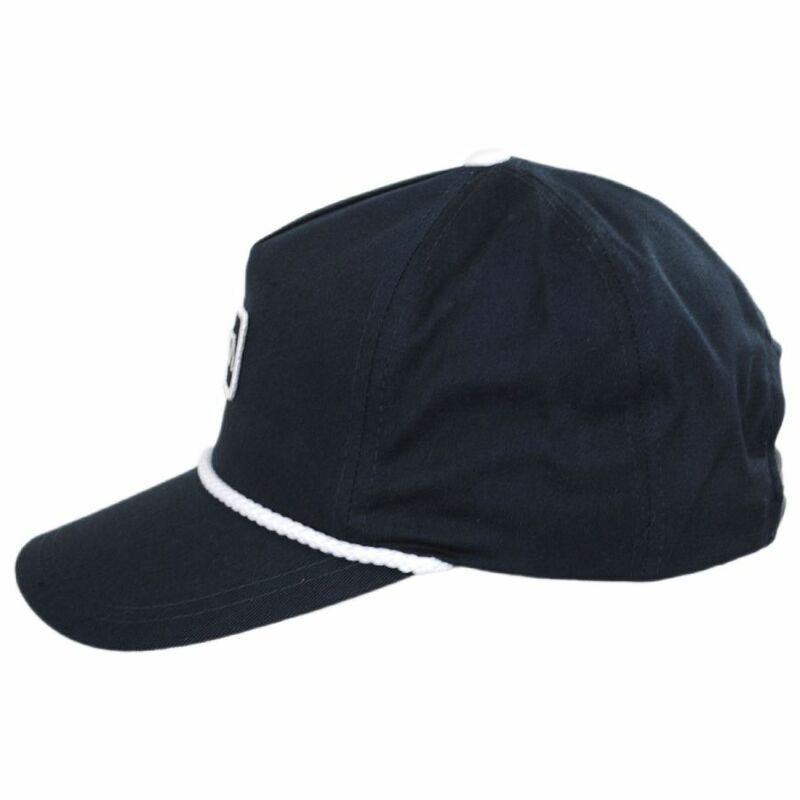 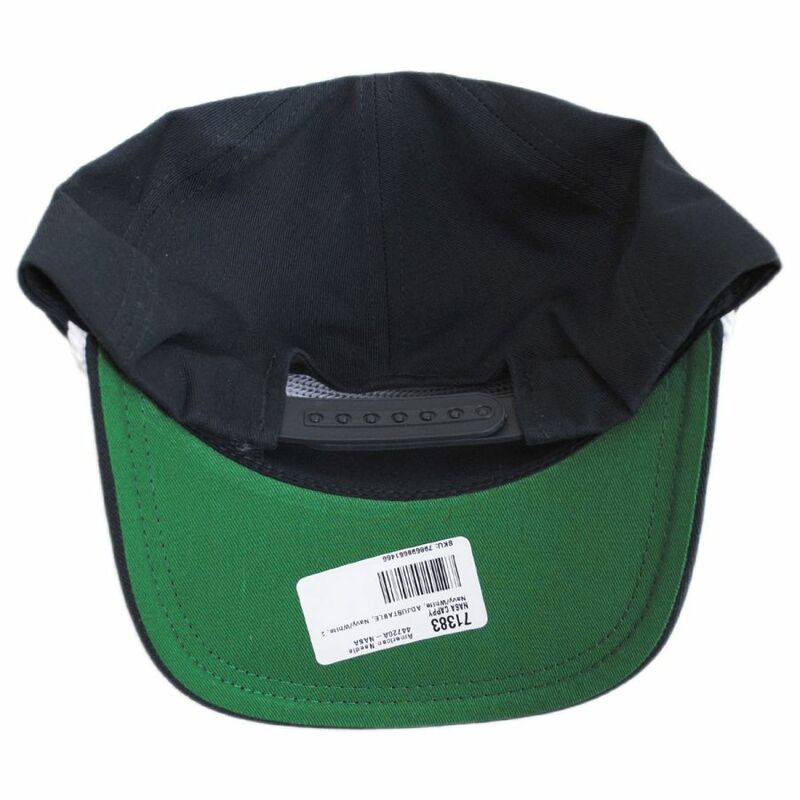 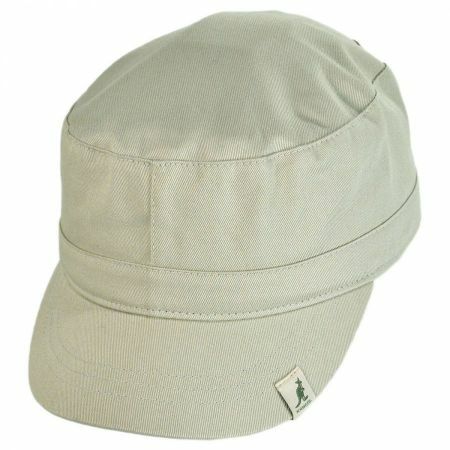 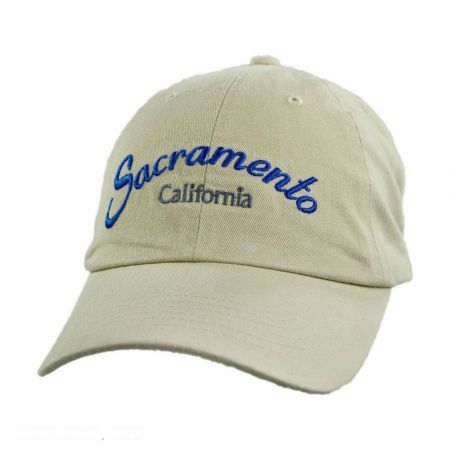 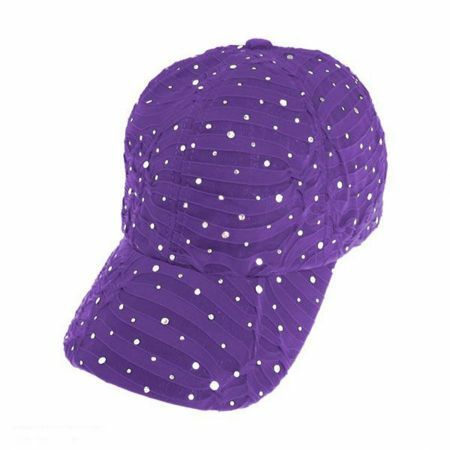 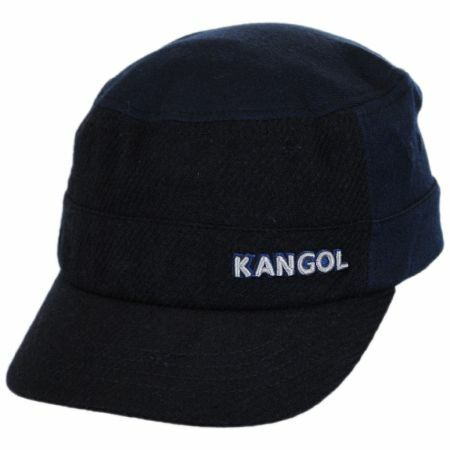 Size: Adjustable - Adjusts to fit up to size 7 1/2 (XL) comfortably; use plastic snapback to adjust fit.